KISSmetrics, Wordstream, MobileMonkey, Moz, Entrepreneur – phew! Some names, these. Millions of web users trust some digital marketing experts to the extent that these wizards are now credible educators and influencers in the sphere of digital marketing. Following the influencers is your vehicle to success, and here’s the list of the best of them to follow for 2017. Deserves to be number one, because of his tremendous fan base. He makes it easier for millions of his followers to learn digital marketing in an engaging manner through his blog, Quicksprout. His tutorials are fun, in-depth and easy to read. Neil is the co-founder of Crazy Egg, Hello Bar and KISSmetrics. 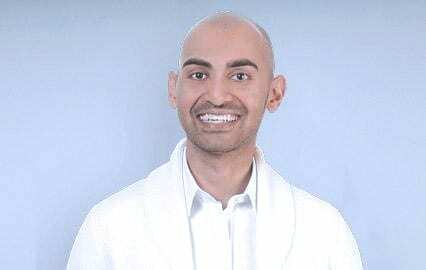 The Wall Street Journal calls him a top influencer on the web and he was recognized as a top 100 entrepreneur under the age of 30 by President Obama and one of the top 100 entrepreneurs under the age of 35 by the United Nations. Connect with Neil on: Twitter, Facebook and LinkedIn. Rand is the most well known face in the entire SEO industry. He is the founder and former CEO of Moz and host of the extremely popular Whiteboard Friday. Rand is the author of two widely popular SEO books: Art of SEO, and Inbound Marketing & SEO. Rand has been profiled in the Seattle Times, featured in Puget Sound Business Journal’s 40 Under 40 and named to BusinessWeek’s 30 Under 30. Connect with Rand on: Twitter, Facebook and LinkedIn. Editor of the hugely popular Seroundtable which has been rightly referred to as the “pulse of the search marketing community”. He is also the news editor of Search Engine Land. Barry is often the first person to inform about any Google algorithm update through his search engine roundtable blog. Connect with Barry on: Twitter, Facebook and LinkedIn. Marketing Land’s Founding Editor, Danny Sullivan needs no introduction. As a widely revered authority of search engines and search engine-based marketing issues, Danny has been an unparalleled leader in the field since 1986. 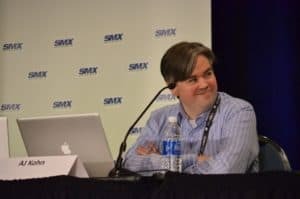 Despite his busy schedule, he still maintains his personal blog, Daggle, and serves as the Chief Content Officer for Third Door Media, the publisher of Marketing Land, and the producer of SMX: Search Marketing Expo conference series. 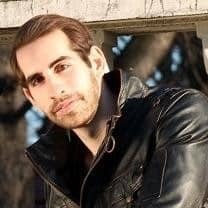 Connect with Danny on: Twitter and LinkedIn. – a blogger, a consultant, a speaker and a strategist. Specializing in online corporate and personal branding, Jeff uses social media channels to unleash the maximum potential of client executives and companies. He is the author of the Amazon bestseller “Blogging the Smart Way – How to Create and Market a Killer Blog with Social Media”. 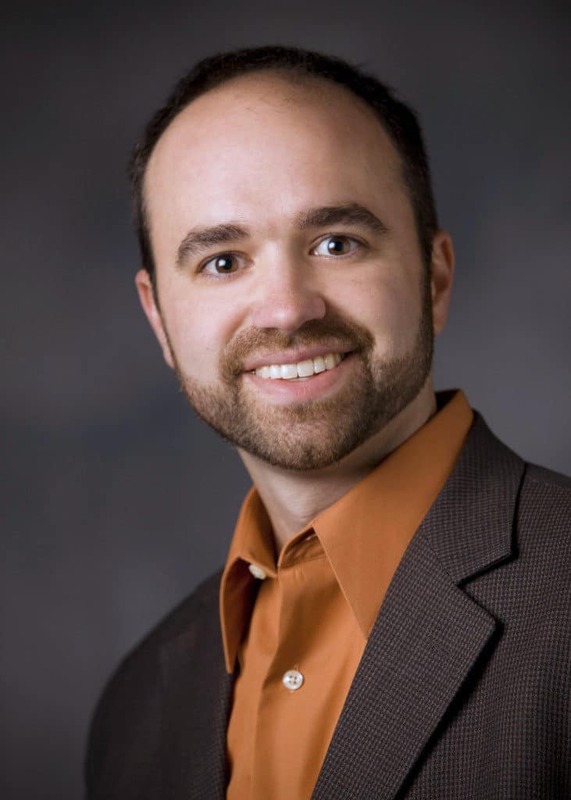 His own blog was ranked among the top 50 marketing blogs in AdAge.com’s Power 150 list. Connect with Jeff on: Twitter, Facebook and LinkedIn. 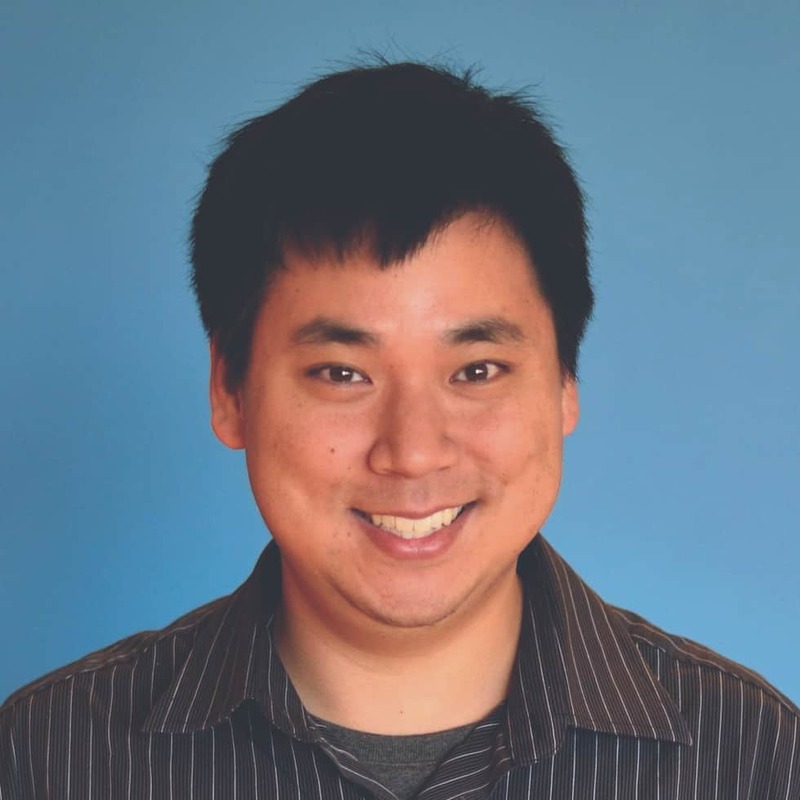 In 2007, Larry Kim launched WordStream by offering Internet consulting services and managing a team of marketers and engineers to develop and sell search engine marketing automation software. 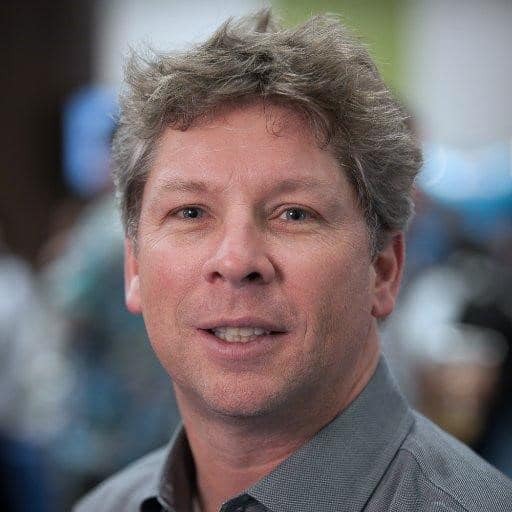 A B.Sc in Electrical Engineering (Honors) from the University of Waterloo in Canada, Larry has been involved in software product management, software engineering, and Internet marketing for the past decade. He has written four award-winning books and dabbles in photography in his spare hours. Connect with Larry on: Twitter, Facebook and LinkedIn. 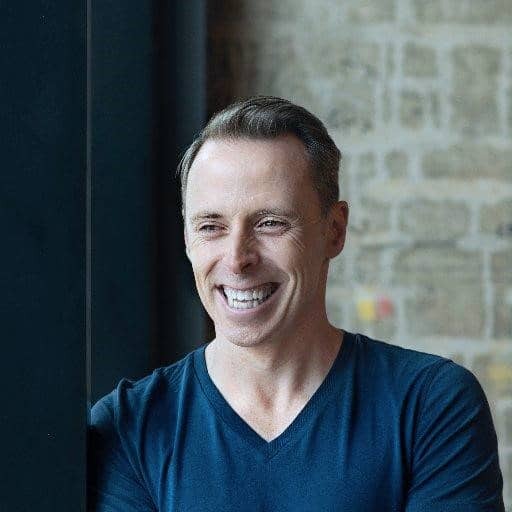 John Rampton is an Internet marketing guru, an investor, an entrepreneur, and a start-up enthusiast. The founder of Due – the online payment company, he was recently ranked second in Entrepreneur magazine’s list of Top 50 Online Influencers in the World. Time called him a marketing expert, a fact that was never in doubt as he advises numerous companies in and around the San Francisco Bay area. Connect with John on: Twitter, Facebook and LinkedIn. Heidi Cohen is the Chief Content Officer of the reputed Actionable Marketing Guide. 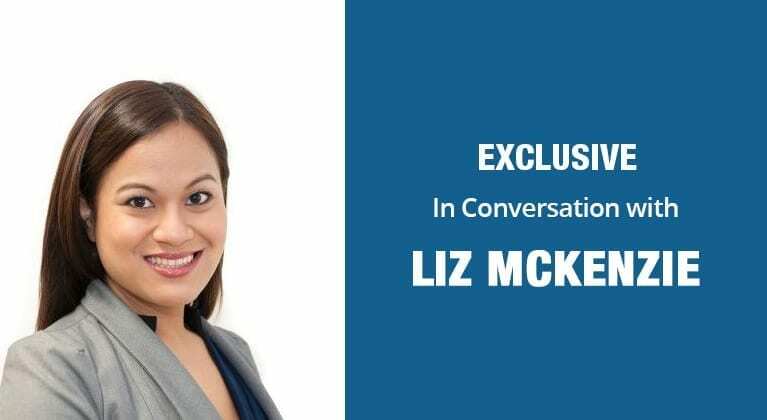 She excels at simplifying difficult concepts behind the evolving marketing issues of today, and has built her entire career by working for some of the largest international corporations. She now runs her own consultancy by the name of Riverside Marketing Strategies, and mixes up analytics and creativity to help both start-ups and established firms. 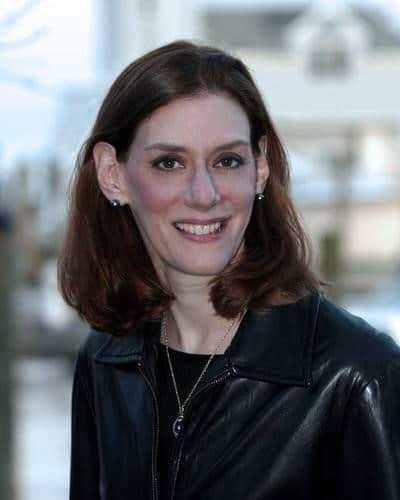 She is a part of the faculty at New York University, CUNY-Hunter College, and Rutgers, teaching and developing advanced graduate-level marketing. Connect with Heidi on: Twitter, Facebook and LinkedIn. Prominently known as Google’s Digital Marketing Evangelist, Avinash Kaushik is one of the rare professionals in the web marketing field who can make data simple. He is an adept at showing how executives and marketers are able to leverage digital data and platforms to outperform their competitors and impress their audience at the same time. He has written two bestselling books – “Web Analytics 2.0” and “Web Analytics: An Hour a Day”, and maintains his own blog. The American Statistical Association honoured him in 2009 with the Statistical Advocate of the Year Award. He was also the recipient of the Most Influential Industry Contributor Award in 2011 from the Web Analytics Association. 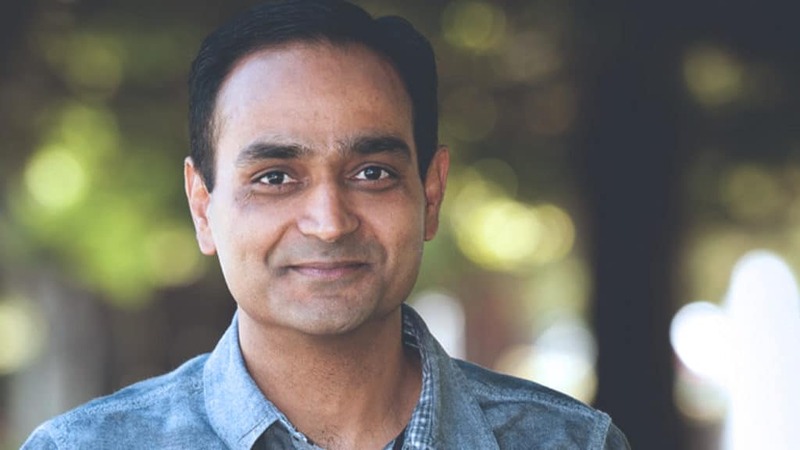 Connect with Avinash on: Twitter, Facebook and LinkedIn. Justin Cutroni has worked with some of the biggest international brand names in the world to help them understand how they are able to leverage online data and digital analytics to enhance their business. As Google’s Analytics Advocate, Justin interacts with IT and marketing teams to help define the business metrics that need to be tracked in order to collect data. He is an active member of the digital analytics community and publishes his blog Analytics Talk. While he was nominated for Innovator of the Year by the Web Analytics Association in 2011, he received another nomination from the Digital Analytics Association in 2012 for the Most Influential Industry Contributor. 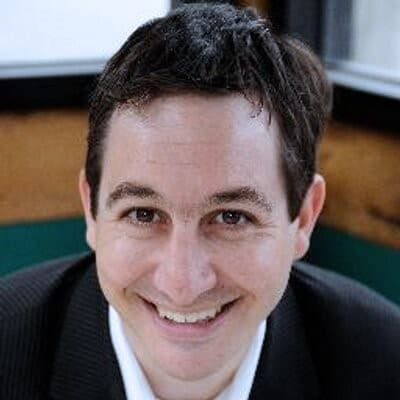 Connect with Justin on: Twitter and LinkedIn. 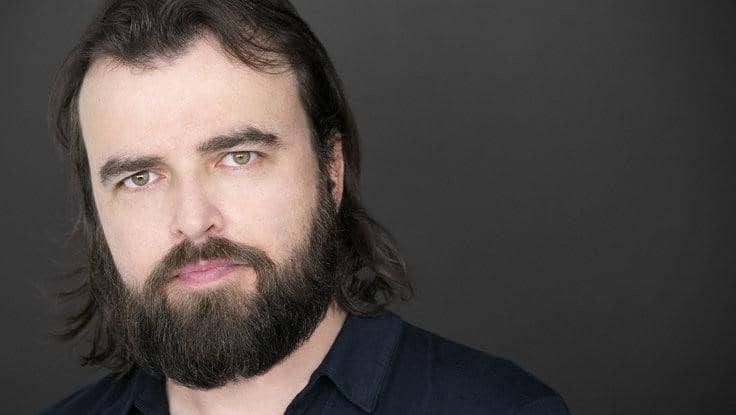 Un-Marketing President, Scott Stratten is an expert in Authentic, Viral, and Social Marketing, and he helps organizations position themselves as trusted experts in front of their target audience. 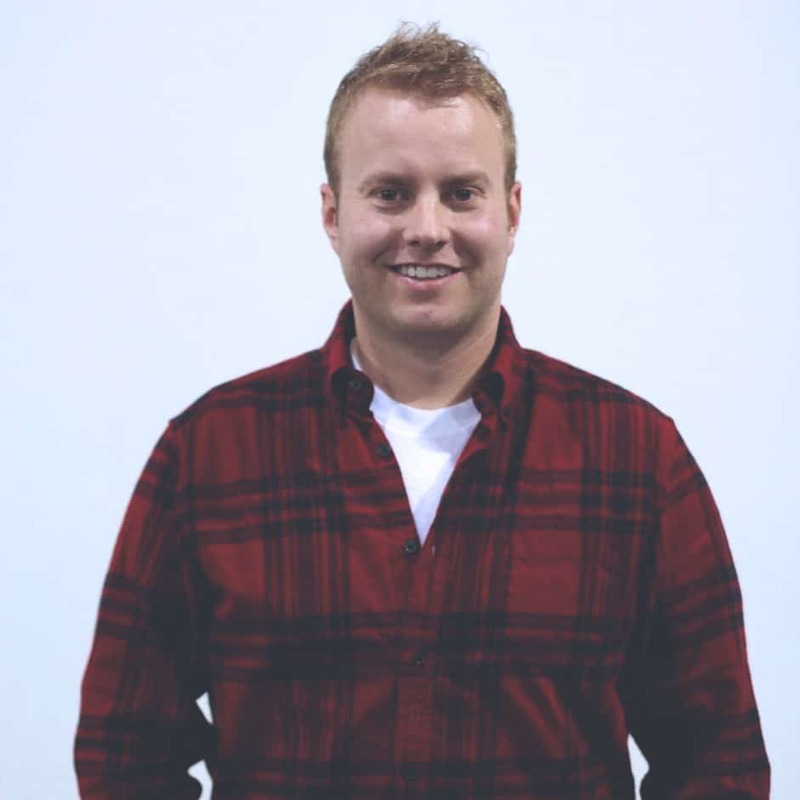 Scott has in the past worked as a national sales training manager, a music industry marketer, and a professor at Sheridan College School of Business. Industry leaders call upon him when they need help navigating social media and the relationship marketing landscape. Named by Forbes.com as one of the top five social media influencers, Scott is also the author of three bestselling books. Connect with Scott on: Twitter, Facebook and LinkedIn. 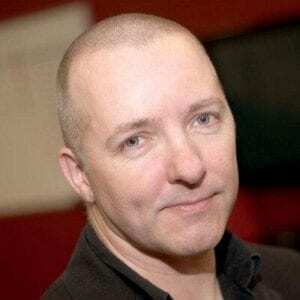 Chris Ducker is famed as the author of the bestseller “Virtual Freedom”. A serial speaker and entrepreneur, Chris is originally from the United Kingdom but lived for 14 years in the Philippines. There he has founded numerous businesses, such as a virtual assistant recruitment hub, a co-working space, and an outsourced call center facility. Ducker is a popular podcaster and he maintains his own business blog. 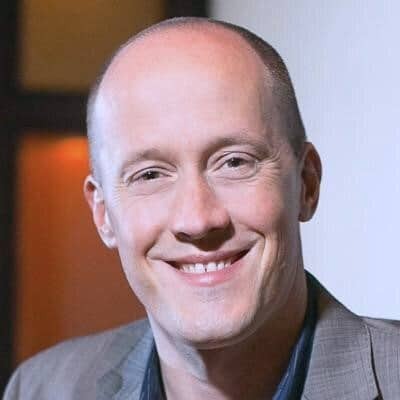 Connect with Chris on: Twitter and LinkedIn. When you meet Joe, the first thing you’ll notice is his love for all things orange. Quirks aside, Pulizzi is a master speaker, entrepreneur, podcaster, and author. He has founded lots of start-ups throughout his career but his greatest achievement is CMI. 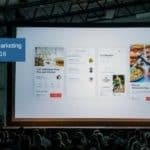 The Content Marketing Institute, it is the foremost content marketing educational resource used by enterprise brands, and was recognized in 2014 as the quickest growing business media company by Inc. magazine. 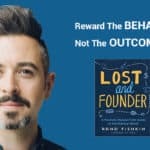 The winner of the John Caldwell Lifetime Achievement Award in 2014 from the Content Council, Joe writes one of the most popular content marketing blogs globally. 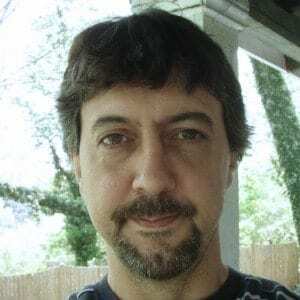 Connect with Joe on: Twitter and LinkedIn. 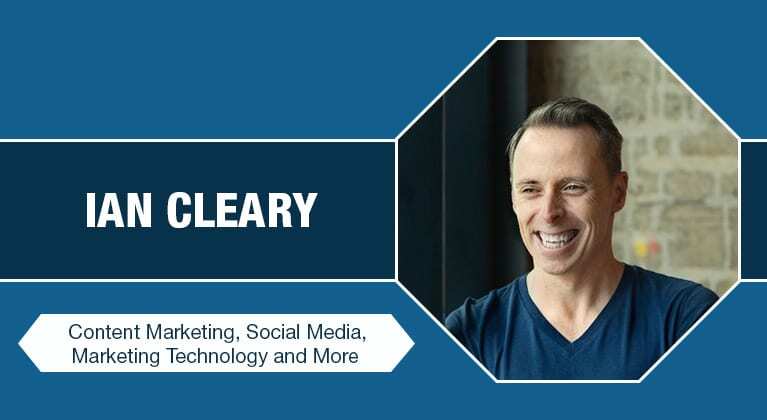 Ian Cleary is known as the founder of award-winning marketing tech blog, RazorSocial. He has more than 15 years’ worth of experience in the tech industry and has made cutting-edge tech products available to numerous industries over the years. Not only does Ian speak at the most influential social media conferences throughout the world, leading online publications like Huffington Post, Entrepreneur.com, and VentureBeat all post his works. 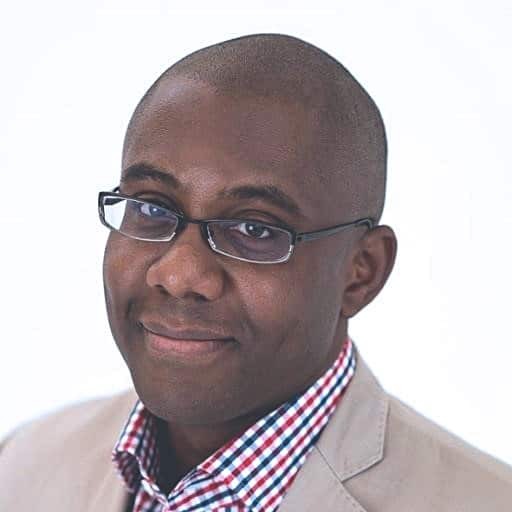 The author of “Technology Solutions for Growing Business”, Ramon Ray is a tech evangelist, journalist, and an editor at Smallbiztechnology.com. He was produced several summits and programs over the years, including the Small Business Technology Tour. Apart from writing thousands of technology articles for the media, he has written for reputed tech vendors, like Everest and Microsoft. 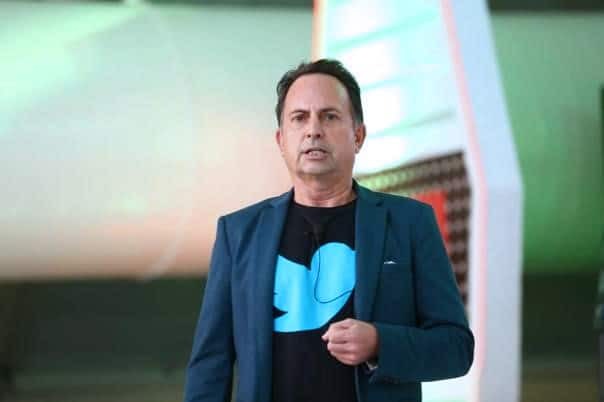 Connect with Ramon on: Twitter, Facebook and LinkedIn. 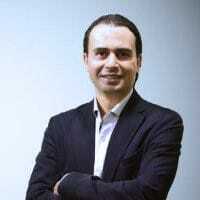 Listed by Forbes Magazine as one of 2016’s top 20 growth hackers, Jahandarpour is a renowned influencer marketing specialist and a growth hacker. Ehsan specializes in helping different companies like BBDO, Microsoft, and PETRONAS scale their current businesses and grow at a faster rate. Connect with Ehsan on: Twitter, Facebook and LinkedIn. 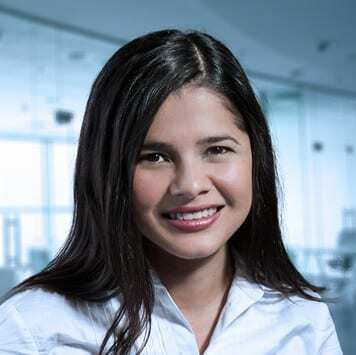 Aleyda Solis works as a global SEO consultant through Orainti, her company, that enables businesses of any size and location to improve their traffic, organic search visibility, and Web ROI. She was listed by Forbes as one of 2015’s top 10 online marketers to follow. 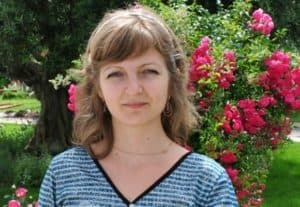 Aleyda is an expert in technical, International, and multi-device SEO projects, thanks to over 8 years of experience in the SEO field. Connect with Aleyda on: Twitter and LinkedIn. 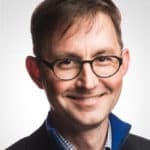 Bill is one of the leading experts on Google’s SEO-related patents, and he has more than 18 years of experience in the SEO field. 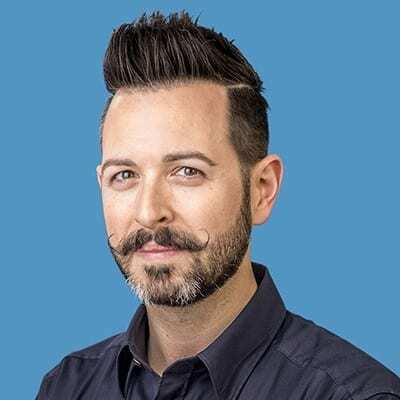 A Juris Doctor Degree holder from Widener University School of Law, he is currently the Editor of SEO for SEO by the Sea and the Go Fish Digital’s Director of Search Marketing. Bill discusses papers and patents directly from the search engines with readers. His experience ranges from local businesses to Fortune 500 companies. Connect with Bill on: Twitter and LinkedIn. Kristi Hines has worked as a professional blogger, a freelance writer, and a ghostwriter. She has developed numerous white papers, blogs, and ebooks related to business over her expansive career. Her work has been printed by renowned publications like Social Media Examiner, Search Engine Watch, and Search Engine Journal. Connect with Kristi on: Twitter, Facebook and LinkedIn. “The Parables of Business” has made Danny Brown a household name. 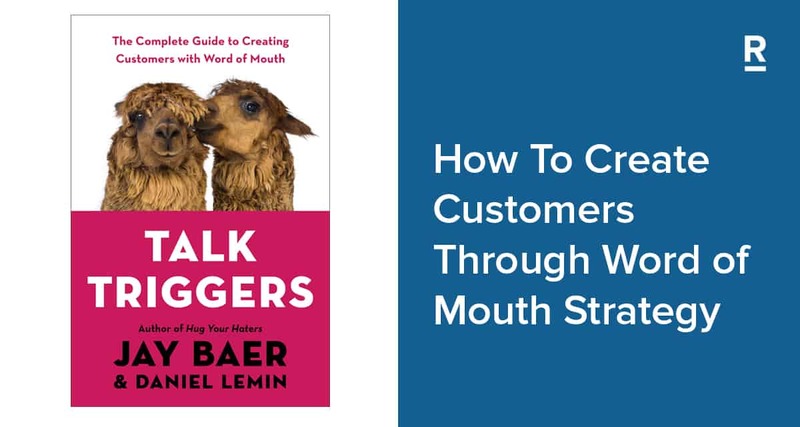 This award-winning marketer’s blog has been named by HubSpot as the world’s top marketing blog, and was listed in the Top 10 Social Media Blogs by Social Media Examiner for three consecutive years, starting from 2011. His blog is also the winner of the Best Social Media Blog at SXSW. The thing that separates Danny Brown from others in the business is his ability to take the whole picture into account, and becoming a better human being in the process. The owner of Blind Five Year Old, AJ Kohn specializes in search. His successful track record as a marketing executive spans over two decades, and he combines a thorough knowledge of search marketing with an interest for iterative product development and product strategy. 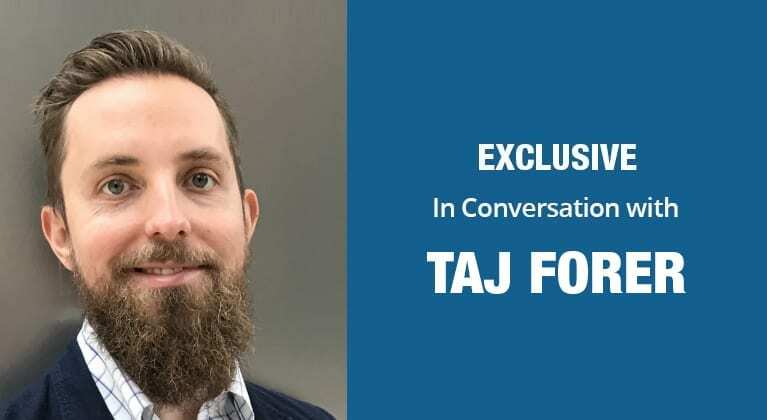 Being a renowned thought leader, he has been referenced in many publications, and currently works as a marketing advisor to different VC-backed start-ups. He also advises two comScore Top 50 web properties. Connect with AJ on: Twitter, Facebook and LinkedIn. Nadav Dakner is the CEO and founder of InboundJunction, a content marketing firm based out of Israel. Being in the online marketing industry for years, Nadav helps various well-known business and innovative startups to boost their visibility in the Internet through a combination of SEO, PR, Influencer and social media marketing. Nadav is focused on improving brand awareness by devising image, brand, and messaged focused campaigns that deliver results. 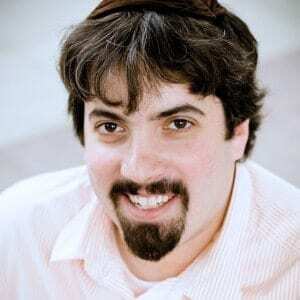 Connect with Nadav on: Twitter, Facebook and LinkedIn. 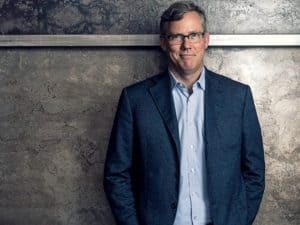 Co-founder and CEO of HubSpot, Brian Halligan changes the way businesses market their products. A MIT Senior Lecturer, Brian teaches 15.S16 Entrepreneurial Product Development and Marketing, and has written two books. In 2011, he won the New England award at Ernst & Young Entrepreneur of the Year. He advises the board of directors for different organizations. Connect with Brain on: Twitter, Facebook and LinkedIn. 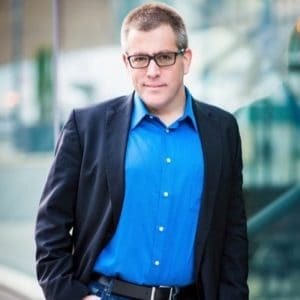 Peter Shankman is many things – an author, a speaker, an entrepreneur. But what he is above all else is a worldwide connector, a man whose radical ways of thinking about marketing, advertising, PR, social media, and customer service have won him industry-wide acclaim. A graduate of Boston University, Peter began his career as a Senior News Editor at AOL and was one of the founders of AOL Newsroom – the first online news service to cover a major political event. He is perhaps best known as the founder of Help A Reporter Out (HARO) but he is also the founder and CEO of The Geek Factory. Connect with Peter on: Twitter, Facebook and LinkedIn. Ann Smarty’s expertise in blogging and Internet marketing tools led her to write tutorials, and before long she had founded My Blog Guest. 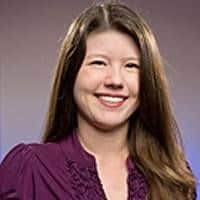 An active member of the SEO community for the past seven years, she still works as a blogger but also does double duty as the Community and Brand Manager at Internet Marketing Ninjas. She frequently dabbles in internal tool development and test process. Connect with Ann on: Twitter, Facebook and LinkedIn. The world of web marketing is changing as you read this. These 25 influencers are among the first ones to make sense out of these changes. Go ahead, subscribe and follow them, and stay in the thick of things.